UK Metals Council is the body that represents the UK metals sector to government. 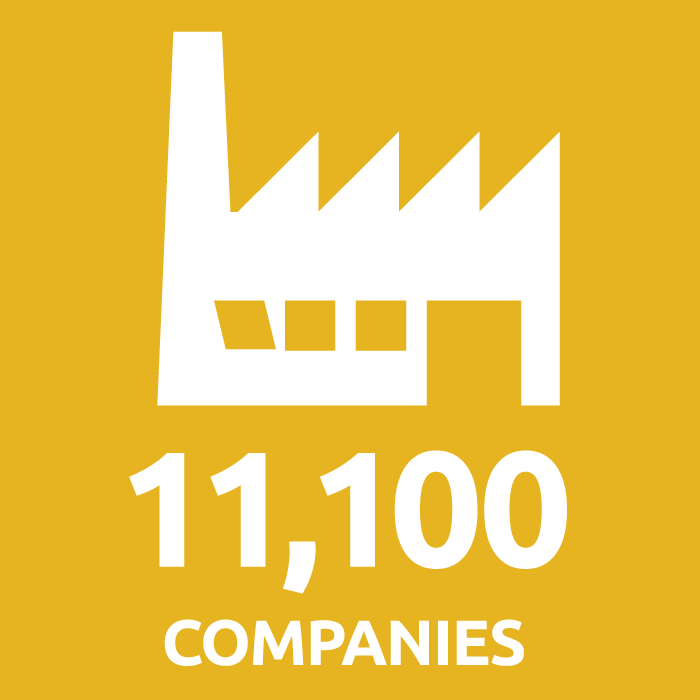 It comprises business leaders from the full spectrum of the supply chain, from primary manufacturing to recycling. Its vision is that by 2030, a modern and progressive UK metals industry will be supplying high-quality, innovative and competitively priced products to a wide range of customers. It will be the principal supplier to the UK’s main manufacturers and infrastructure projects, and a leading global exporter. To achieve this goal, representatives from across the sector are coming together to shape the industry’s future. The UK Metals Council comprises stakeholders from the full spectrum of the supply chain, from primary manufacturing to recycling. 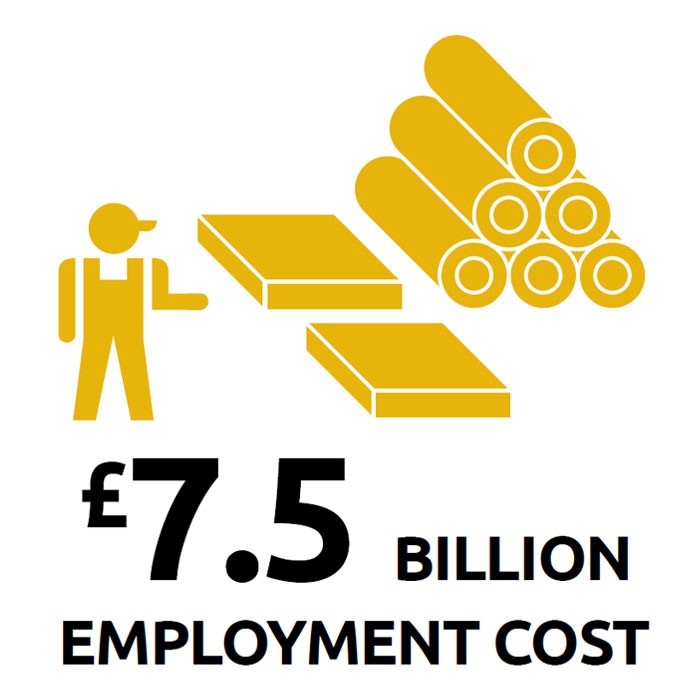 The UK captures the maximum value from its manufacturing, construction and infrastructure supply chains. The Metals Industry is placed at the heart of any future circular economy. Critical ingredients for long term success, such as skills and innovation, are embraced throughout the industry itself. Member of the UK Metals Council, UKMC, gathered in the Midlands for their regular meeting. The meeting welcomed Simon Juden, who is the new Strategic Director for the UKMC. The UK Metals Council (UKMC) welcomes the recent publication of the Government’s Resources and Waste Strategy. The document focuses predominantly on the challenges of single-use plastics, the confusion over household recycling, issues with packaging, food waste and waste crime, and as such, has much to commend it. Chris McDonald, CEO of the Materials Processing Institute, has been elected to a significant position that will play a crucial role in the future of the UK’s metals sector.Mr McDonald has been named Chair of the UK Metals Council (UKMC). He will formally take over the position in March 2019, after being voted in as Chair at the latest UKMC Board Meeting, in November.